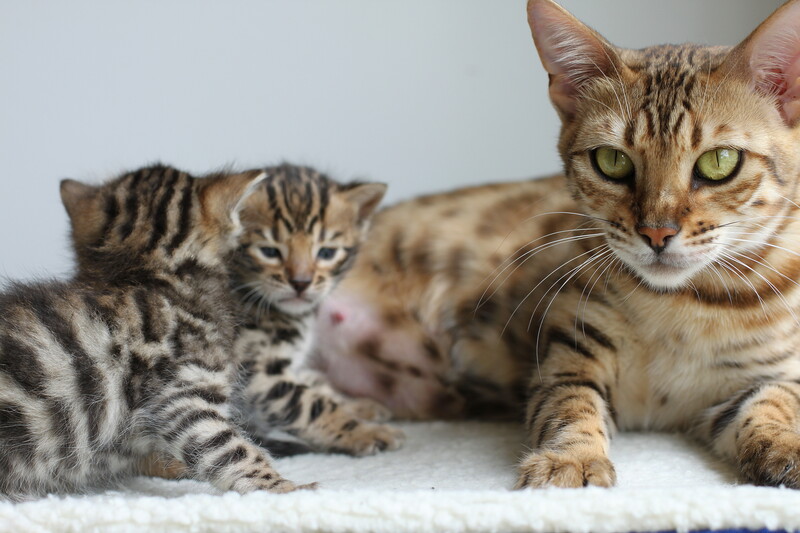 To express interest in one of our beautiful Bengal Kittens, please email, call or complete a “contact” form. A deposit must be placed in order for a kitten to be formally held/reserved. All new litters and available kittens can be seen on our “Home” and “Available Kittens” page. All kittens are priced individually. 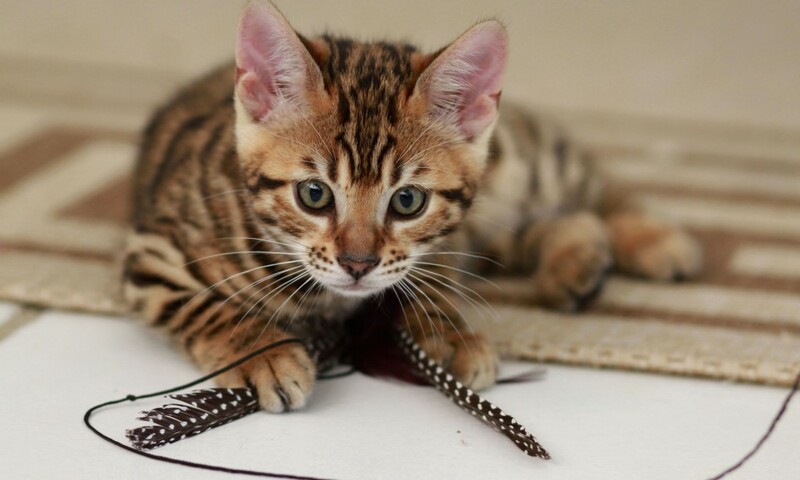 Our Bengal Kittens may be adopted for pets & show pets only. Catwalk Bengals does not sell entire (undesexed) Bengals. All kittens are wormed, vaccinated, micro chipped and desexed. All kittens are fully weaned and litter trained. Kittens are usually ready to leave at approximately 12 weeks. Interstate transport can be arranged at an additional cost. Occasionally we may have a retiring adult who will love a special family to spoil them throughout their retirement years, please enquire should you feel a beautiful Queen or Stud be right for you. A $300.00 deposit is required to formally reserve a Bengal Kitten.